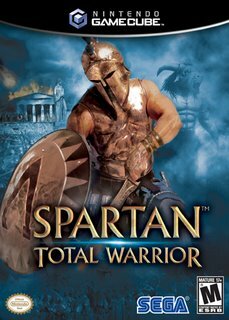 Just got done playing me some Spartan Total Warrior for about 2 hours (not all together but you get the point). 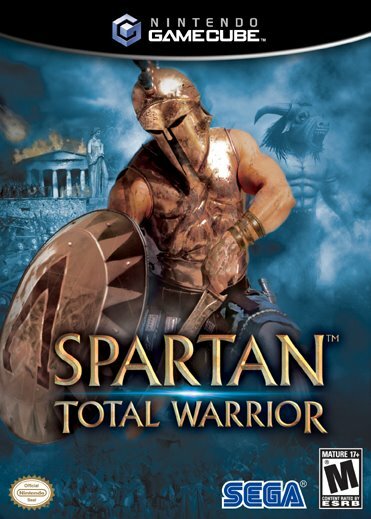 In Spartan Total Warrior you play a Spartan (surprise!) 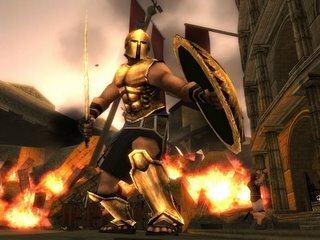 who calls himself The Spartan. You start off helping your fellow soliders defend Sparta and end up going to a wide range of locals thanks to a voice in your head (one of the gods) who tells you what you need to do next. The game is basically a hack-n-slash game in which you gain items and coins to boost some basic attributes (power, life, etc)..I dug the game. It's fast paced and thanks to a decent controllable camera, not confusing. 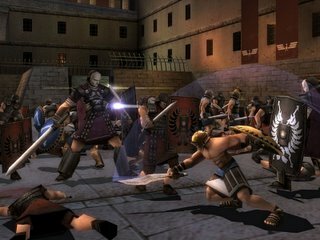 You just go to town on as many enemies as you can completing objectives along the way. Thankfully, you aren't alone in your quest to whoop arse. You start off with a few pals and along the way you meet up with more characters. What brings these characters to life are the not-too-shabby character models and the ecellent voice acting. For me , so far at least, it never came off cheesy or corny. Overall, the game is good but it isn't perfect. What keeps it from being perfect is it's tendency to get repetitive. With games of this type, that's an easy trap to fall into. It's not horribly repetitive but it does have it's moments. 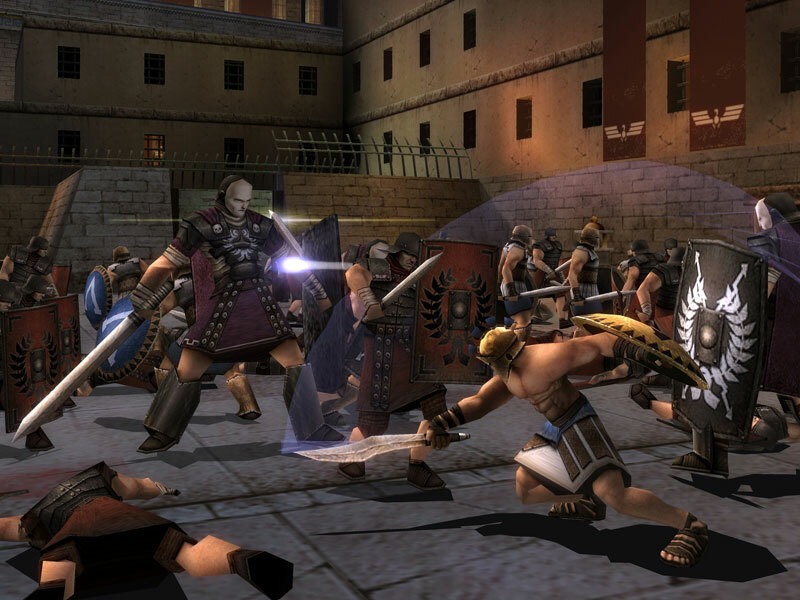 With that said it is worth picking up if you're a hack-n-slasher or a fan of the whole Greek-Roman-Gods theme. To sum up my review I'll say it's worth $40.00 out of $50.00.